League of Legends esports betting is one of the most popular esports betting markets available. Due to the huge popularity of League of Legends, there are hundreds of different tournaments that you can bet on such as the Riot Games World Championship series. Before we look at how to bet on League of Legends, we can first take a look at the game itself, its gameplay, and why it is so popular with competitive gamers. As stated above, League of Legends are developed by Riot Games and initially released in 2009. It is known as a multiplayer online battle arena game and supports a fermium business model. Basically, the actual game itself is free to play and there is no initial purchasing fee – there are in-game items you can buy however using microtransactions. The game is available exclusively for Windows PC’s and Apple Macs and is only a multiplayer title too – there is no single player campaign. Riot Games estimates that there are over 100 million active users worldwide that playing LoL and there is even a host of accompanying merchandise such as toys, apparel, and accessories. Players in League of Legends become a “summoner” who control a single champion and their Nexus structure. The aim of each battle is to build an army and wage war against the opposing player with the aim of destroying their champion, army, and Nexus. A player’s champion starts off relatively weak with only basic stats and abilities, and as the game progresses you can upgrade your champion and unlock new abilities and equipment. Each map consists of three “lanes” or main fighting routes. Each lane can spawn minions which are basic troops that the opposing team can kill for gold and experience. Furthermore, there are defensive turrets and inhibitors. Finally, the area in-between the lanes are filled with neutral monsters that can also be killed by either side for experience and gold. This whole battle system is quite involved and it does take some time to get used to, but those who learn how to play can enjoy fun, balanced and engaging fights. If you want to learn more about League of Legends itself then we would recommend checking out YouTube as there are hundreds of different videos available that showcase gameplay and explain various aspects of the multiplayer battle system. League of Legends is actually the most popular esports competition in the world and it even surpasses the epic first-person shooter Counter Strike. Due to its huge popularity, it is extremely easy to make League of Legends bets. There is a mind-boggling number of LoL tournaments around the world including both regional, national, and international level competitions. Riot Games themselves host the official LoL World Championships which features a myriad of different competitions and leagues. For full details check out the Leaguepedia website. Each year there are seasonal leagues such as the Spring Season and Winter Season. At the end of the season, there is then a promotion league, regional finals and the world championship event. Playing regions include Brazil, CIS, Japan, Latin North America, Latin South America, Oceania, Southeast Asia, Turkey, Vietnam, Europe, South Korea, Europe, China, and International. Aside from the main Riot Games series, there is also a host of other events, competitions, and leagues such as those held at Challenger Mode, the European Gaming League, and the Electronic Sports League. To bet on League of Legends events you must first have an understanding of the competitions involved and how the betting system works. Betting on League of Legends esports matches works in a similar method to regular sports betting but there is not the same variety of options. LoL bets are usually based on the game outcome and you can bet on who you think the winner will be. League of Legends betting odds are based on the reputation and skill of the players involved so it really does pay to do your research. 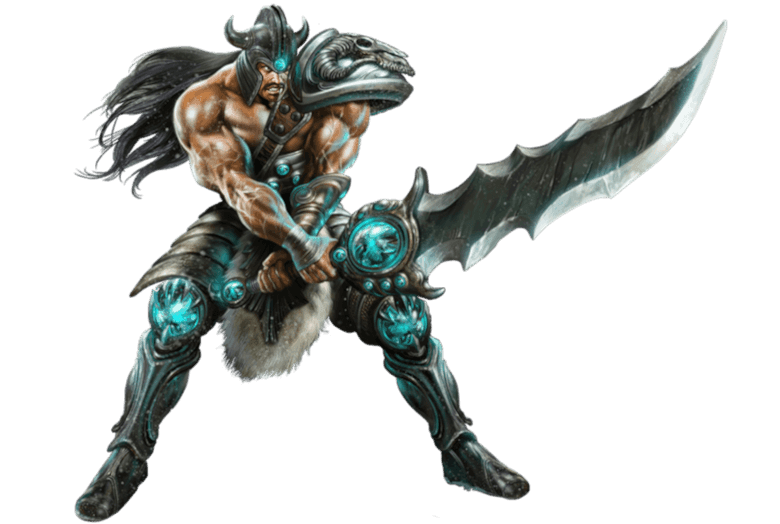 Some League of Legends esports betting sites, however, do offer advanced odds on things such as who gets the first blood (i.e. the first kill), who is the first to reach 10 kills, and who will win a particular match if it’s a best of 3 series for example. Ensure you understand the types of LoL bets available and also study the form of the players involved – check their previous match history and their current form as this can give a good indicator of their potential. Find an esports betting platform that suits your needs and has a good selection of bets with decent lol betting odds. Once you are comfortable with your selection, you can then start placing your League of Legends bets (once you have registered an account). As with any other betting platform, you simply select the bet you wish to place a stake on, choose the option (such as Player 1 or Player 2 to win) and then enter the amount of cash you wish to bet. Don’t forget that some League of Legends esports betting sites actually allow you to bet using Bitcoin. After placing your bets, many esports betting websites will actually allow you to watch a live stream of the League Of Legends battle as it unfolds which adds an extra level of excitement to the betting process. Who knows, you could cash in and win big! We hope you have found this article beneficial; as you can see, League of Legends betting can be a fun and engaging experience. As one of the most popular esports in the world, the league of legends betting odds is usually favorable, and there is certainly money to be made for those who do their research!